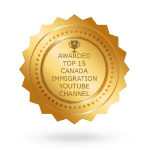 Canada is recognized as one of the most immigrant-friendly countries in the world. They value the skills and cultural diversity that new Canadians from around the world bring into the country on a daily basis. 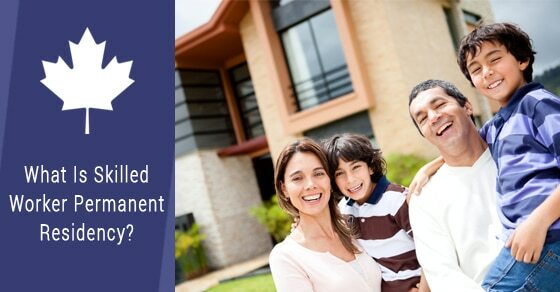 As a result, there are many ways that individuals looking to move here can obtain permanent residency in Canada. Canadians agree that integrating skilled new workers into their country helps contribute to the growth of its economy. Workers who are able to permanently settle in Canada provide value to local businesses and residents. 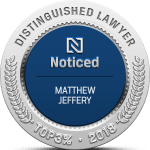 Skilled workers have a few options when obtaining permanent resident status. There are federal and provincial programs that can be used by new immigrants, and making your way through the application process allows you to receive a Canadian Immigration Visa. 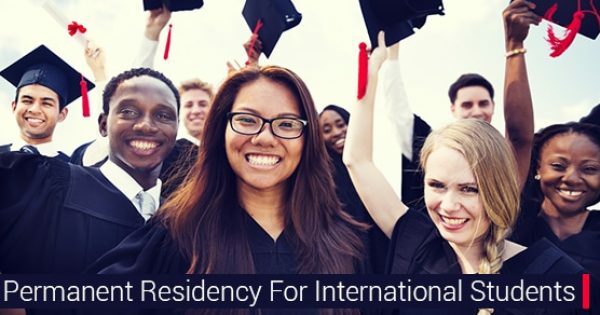 The Federal Skilled Worker program allows applicants to apply for residency in any part of Canada with the exception of Quebec, which has its own skilled worker program for those who intend to immigrate there. The Provincial Nominee programs for skilled workers are suitable for those who know that they’ll be living and working in a specific territory or province. In some cases, immigrants have already secured a job from a Canadian business. 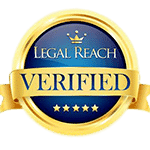 This can allow them to use the fast-track application process for permanent residency. Applicants must also demonstrate that they have sufficient work experience to qualify. Currently, a minimum of one year of full-time work is required, equaling a total of 30 hours per week and 1,560 hours in total. Previous employment does not include unpaid work such as internships or volunteer activity, and it must have occurred within the previous 10-year period. The work must also be skilled in nature and fall under the National Occupational Classification (NOC) skill types of 0 or levels A or B. If you’ve received education in a Canadian secondary or postsecondary school and obtained the appropriate certificate, degree, or diploma, you may use your diplomas in support of an application under the skilled worker category. 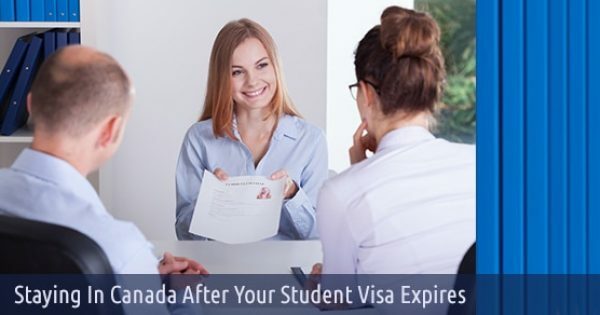 Otherwise, if you have foreign education, then a completed foreign credential will be required along with a report from an approved agency that indicates your education is equal to a Canadian secondary or postsecondary certificate. This report is known as an Educational Credential Assessment (ECA). Applicants must also demonstrate that they meet the minimum language level through an examination approved by the Citizenship and Immigration Canada (CIC). You can use the new Express Entry system to apply for permanent residency online. This allows you to create and submit your personal profile and apply to become a permanent resident (PR). Applications are ranked, and those who achieve higher rankings are invited to apply for their PR status as a skilled immigrant. Skilled workers contribute to the economic and cultural growth of all countries. Canada’s government and people recognize the value that skilled immigrants bring. Understanding the requirements to apply for permanent residence in Canada will make it easy for you to complete the process.